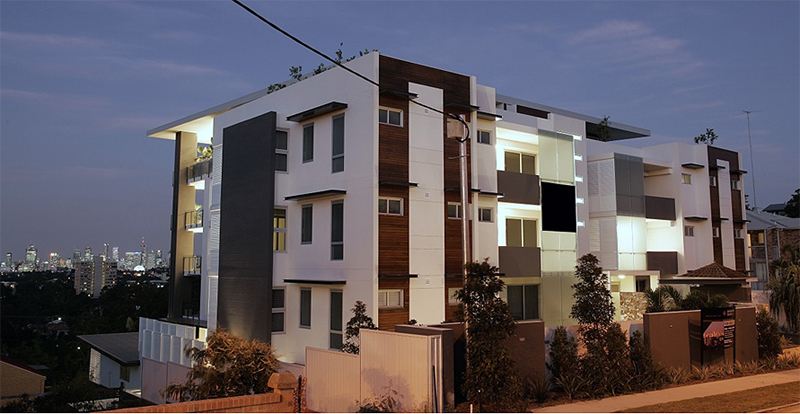 A luxury block or boutique apartments. We were responsible for the C-Bus design, supply and programming as well as the TV and Comms distribution in the apartments. Starserve comms’s cabinets were used as we C-Bus Saturn switches. We have also been involved with lighting upgrades , home cinema and TV distribution since initial construction. EcoXpert – a new initiative from Clipsal/Schneider group.